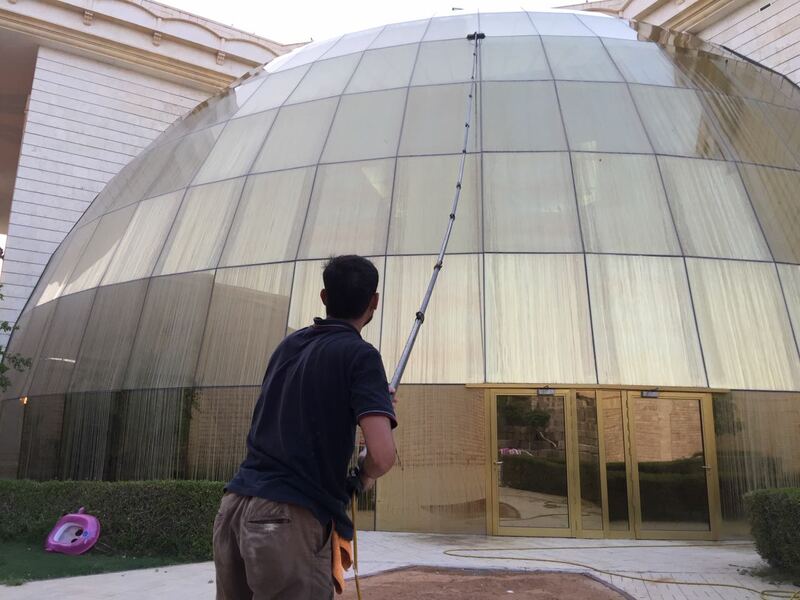 Shafaf Building Cleaning Services LLC is a full-service company that provides a comprehensive range of solutions for buildings and properties in Sharjah, Dubai, and in other Emirates of the UAE. We service residential and commercial properties with cost-effective, affordable, and reliable services that deliver superior value for money. 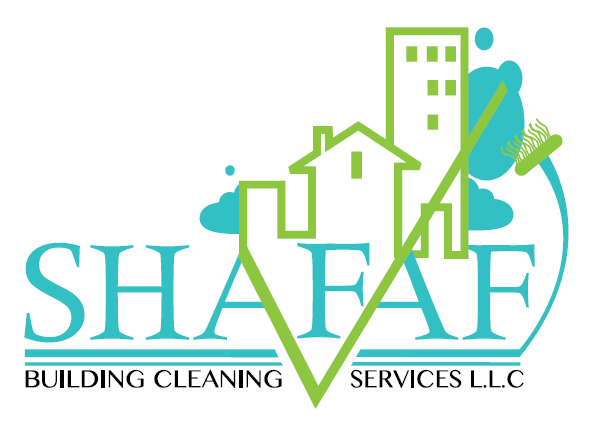 For a quick and accessible clean, there is one name you can always count on – Shafaf Cleaning. We can deliver a deep and intensive clean for entire buildings, from top to bottom. We can also scale down our services for villas and properties of similar size. With our flexibility, we are capable of cleaning properties of every size. 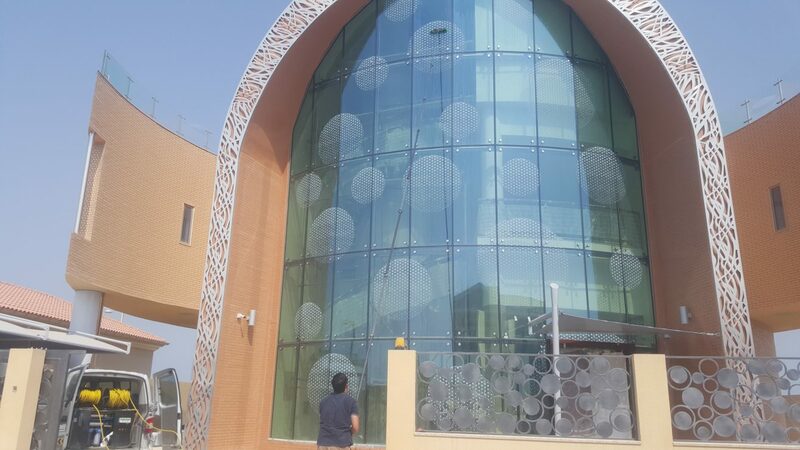 Whether you own a residential building in Sharjah or a commercial building in Dubai, Shafaf Cleaning can help you. Unlike other cleaning companies in Sharjah and Dubai, we use a Water Fed Pole System. This technology allows us to clean entire buildings with extreme efficiency. Using just 100 per cent water, we wash and clean cladding, facades, walls, glass panels, and windows. Through this process, we eliminate operational hazards, as we no longer need to use elevated platforms to reach high places. More importantly, we reduce overhead costs without the use of expensive lifting machinery, which translates to cost-savings for clients. Get in touch with Shafaf Cleaning today. Talk to one of our customer assistance staff and ask for a quote. 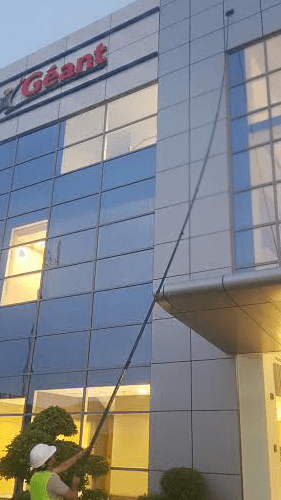 Water fed pole window cleaning is a ladderless window cleaning solution for both domestic and industrial window cleaning needs. It is an environmentally friendly window cleaning solution as it uses natural filtered water and no chemicals. To keep the water as clean and fresh as possible we empty the tanks daily and we change the water filters on a regular basis as well. The water fed pole can extend and retract as required to reach any windows up to windows from ground level. 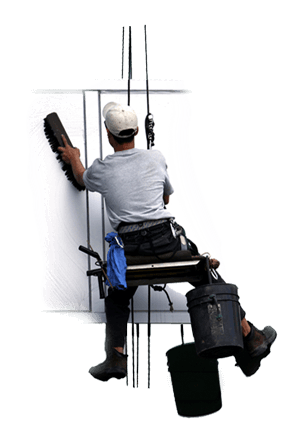 Using the water fed pole window cleaning system means no-one will be looking in at the window. 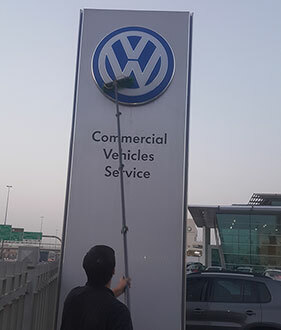 Copyright ©2019 www.shafafcleaning.ae All rights reserved.